Getting Funding One Idea At A Time! 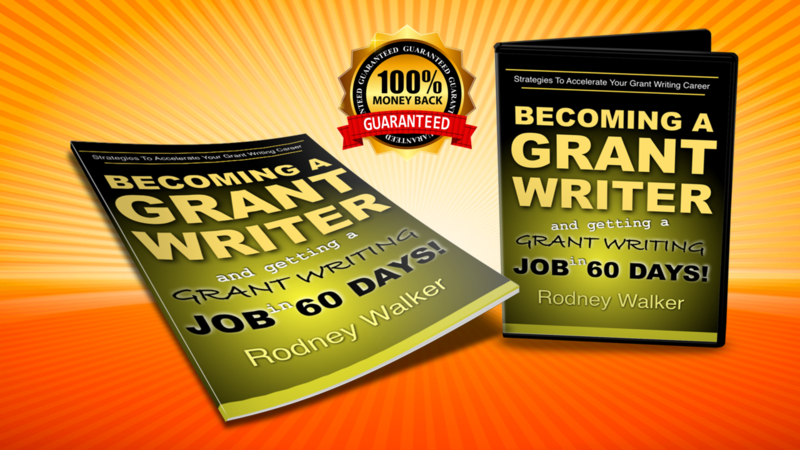 Experience The Ultimate Guide To Becoming A Grant Writer and Getting A Job within 60 Days! 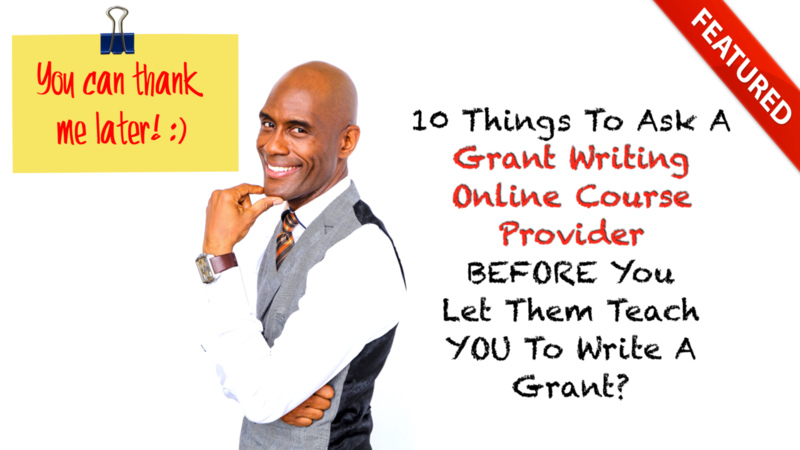 Discover the grant writing essentials needed to do grant writing that gets funded. Learn advanced techiques and methods used by veteran grant writers to gain an edge. Gain knowledge on how to properly manage grants once they have been awarded. Use your knowledge, experience and expertise to help organizations succeed as a grant consultant. Discover the essentials needed to grow a thriving grant writing business by learning how to market your services. Learn how to grow as a grant professional by learning from your peers and other grant industry experts with life-long learning.